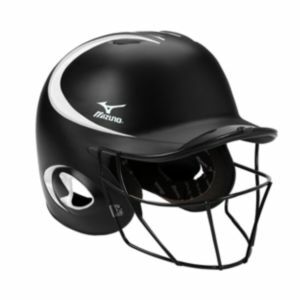 The Mizuno MBH600 Prospect Batter's Helmet with FP Mask features Drylite technology which is a series of high performance technical fabrics designed with special yarn, fabric structure, and dyeing process. DryLite transports perspiration vapor away from the body, cooling down body temperature. DryLite is comfortable, breathable, easy to care for, and durable. 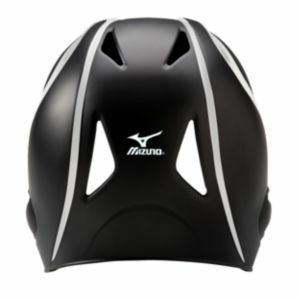 Q: What size is this helmet and how much is the shipping? 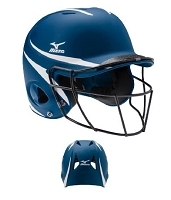 A: The Mizuno Prospect Batting Helmet MBH600 #380228 is a one size fits most. Mizuno describes the size range as 6" - 6 3/4". 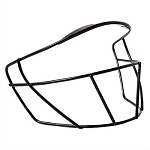 It is primarily a youth helmet. Shipping will vary based on your location, but our system will allow you to check the shipping options and cost before you commit to purchase anything.